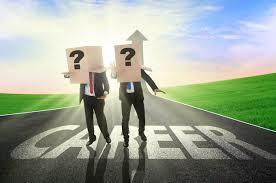 Career options....Are you wondering where to start? 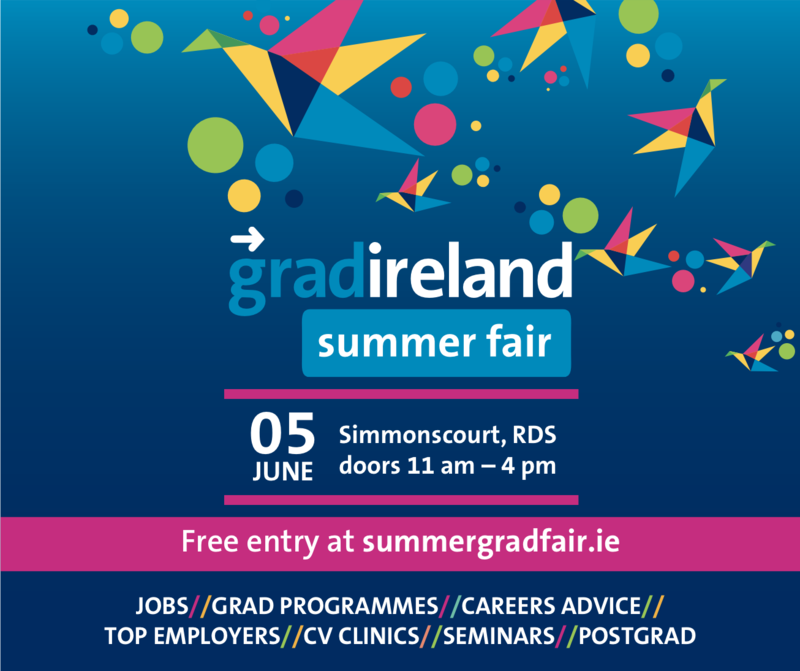 Do you need information on jobs or postgraduate study? 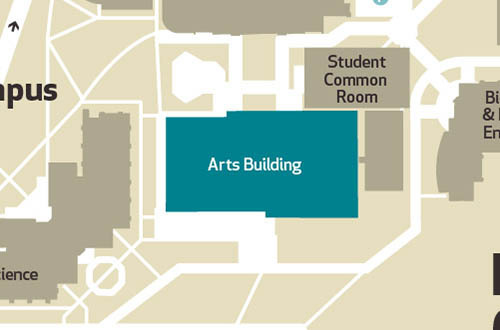 The Career Development Centre is located inside the main door of the Arts Building on Maynooth University North Campus. 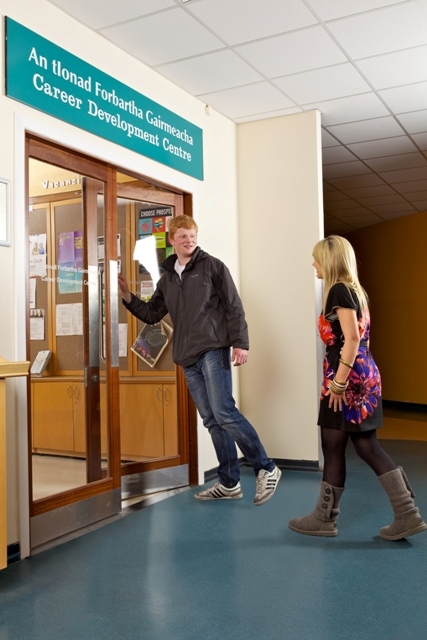 At Maynooth University, the Career Development Centre provides a service that is student-focussed, professional and informative. Whether you are visiting the help-desk to ask questions, attending our Career Talks or Employer presentations, helping yourself to Free take-away literature, using the computers in the Career Development Centre Information Room for assessment tests/careers work or talking with us in a one-to-one meeting, we are happy to assist you and work with you as you progress through the steps in discovering your career. Ag Ollscoil Mhá Nuad, cuireann an tIonad Forbartha Gairmeacha seirbhís ar fáil atá dírithe ar mhic léinn, seirbhís atá proifisiúnta agus faisnéiseach. Más eolas ón deasc chabhrach atá uait, má tá spéis agat freastal ar chainteanna faoi ghairmeacha beatha nó ar chuir i láthair ó fhostóirí, nó más bileoga eolais saor in aisce atá uait, táimid lán sásta cabhrú agus oibriú leat agus tú i mbun taighde ar do rogha gairme. Fulbright Awards support Irish citizens to undertake postgraduate study / research or to teach / lecture in the USA. The 2020-2021 Awards application period will run from 28 August-31 October 2019. Start preparing your application Now! 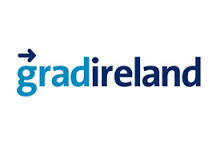 Postgrad Diploma International Business (Bord Bia International Graduates). Overseas placement. Full tuition feed paid. 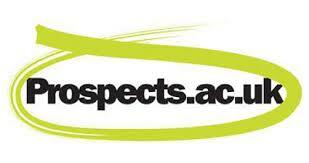 Tax free bursary (up to 30,000 per 12 months). Degree/Subject (s) required: Any with a passion for Irish Food. SABIS® invites applications from final year students and graduates from all degree backgrounds. A teaching qualiﬁcation is welcome but not essential. MU Business Society are hosting a tour to PwC Offices on Wednesday 24th April from 14:00-16:00. The event is open to students from all years and faculties and will consist of an office tour followed by a presentation/Q&A session.